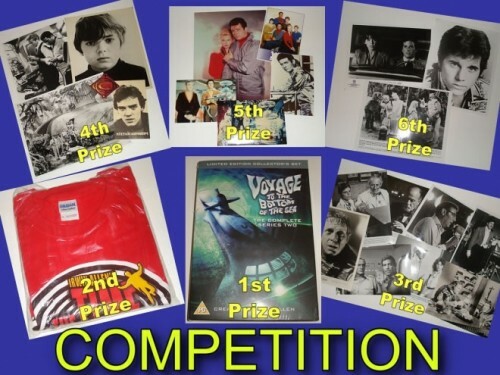 TV and Satellite Week are running another competition, this time with the opportunity to win the Voyage to the Bottom of the Sea Season 4 DVD Box Set (UK Region 2 version) courtesy of Revelation Films. Click here or on the image below for details on how to enter. As we head towards December and the shops are full of Christmas themes, we’re all getting regular reminders that we need to start thinking about Christmas gifts for friends and family. 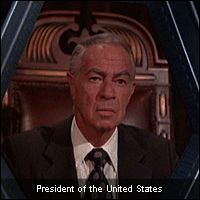 So, as we’ve done before, we’ll have a look around for ideas for presents suitable for Irwin Allen fans. We start here with a stocking filler idea for Land of the Giants. 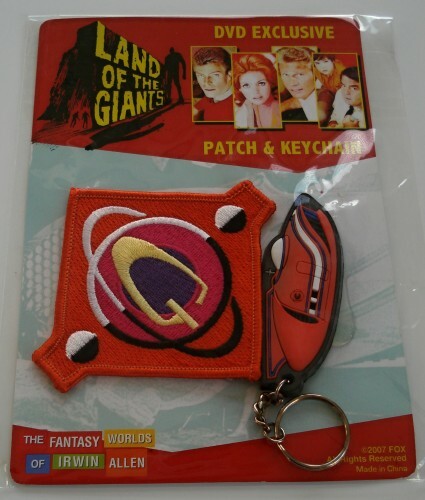 FabGearUSA are selling the Spindrift Patch and Keyring set that first came out with the US DVD box set in 2007. You can now purchase this item on its own and it is a perfect stocking filler. The 4th and final season of the classic television series Voyage to the Bottom of the Sea will be available on DVD in the UK on Monday. Here is the promotional video from Revelation Films which heralds in this final volume to complete the set.